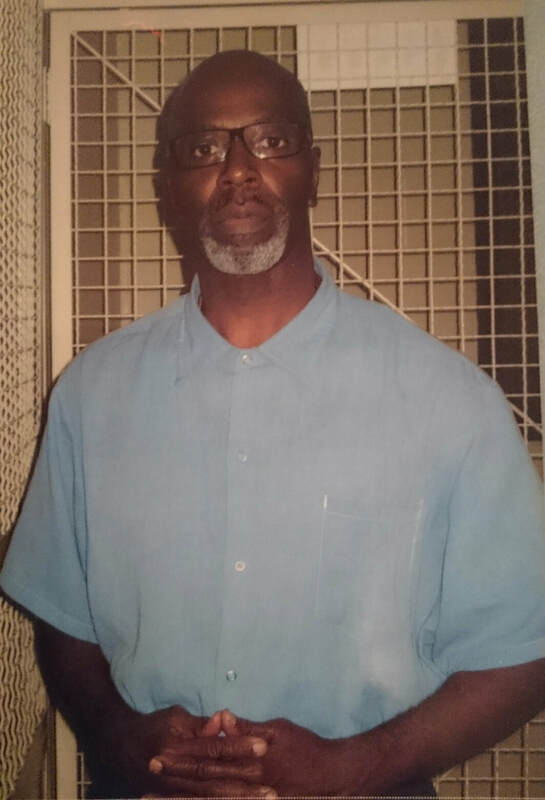 Steve Champion is a death row prisoner at San Quentin State Prison. He has been incarcerated since 1981. A Crip Emeritus, he grew up in South Central Los Angeles. He is self-taught and conversant in African history, philosophy, political science, and comparative religion. As an author he has received an honorary mention in the short fiction category in the 1995 Pen Prison Writing Contest and in 2004 won first place in nonfiction for his essay, “His Spirit Lives On: George E. Marshall.” He has poetry featured in the book “Voices From The Inside”. An excerpt from his memoir “Dead to Deliverance” was published in Maxim magazine (May 2005). Steve Champion, along with co-author and fellow inmate Anthony Ross (Ajani Kamara) are currently finalising their book “The Architect” in which they aim to present a model for gang members to develop a new consciousness of change that can transform their lives and communities in positive and extraordinary ways.